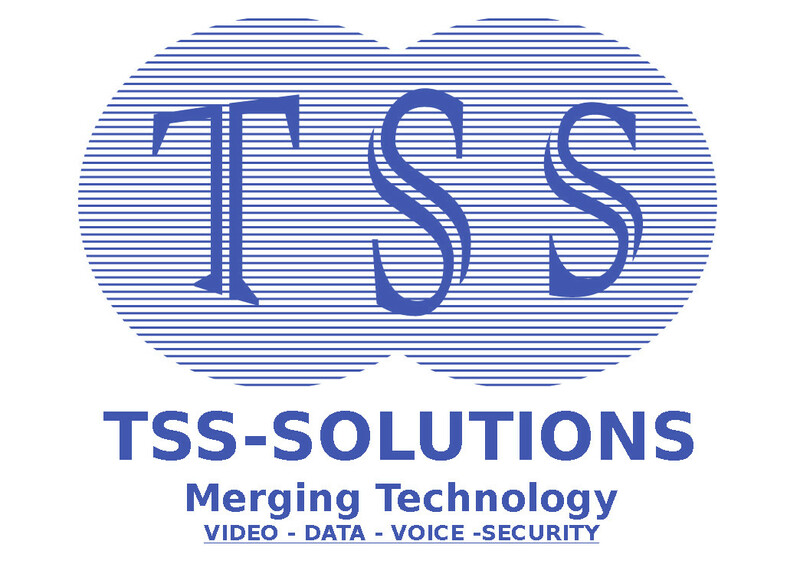 Broadband Services - TSS Solution Inc. Businesses are diverse, but one thing they have in common is a need for dependable connectivity that meets their budget needs and speed requirements. And, for multi-site businesses, these requirements may vary by location. We offers a wide range of Business-class Internet access solutions that give businesses the flexibility and affordability they require to run their business and remain competitive. Broadband Internet: Business Internet Solutions for the 21st CenturySecure and Affordable Dedicated Internet Access, Business Broadband Cable, and Wireless Internet SolutionsToday’s companies require innovative and reliable solutions from their Internet providers. We can meet the needs of your business with a wide range of affordable and fast business internet services ranging from broadband cable internet to high-performance Dedicated Internet Access (DIA), Dedicated or bundled services . TSS Solution.com will give you flexibility to select the Internet access solution that fits your needs and budget, whether you have one or multiple locations. We offer a variety of speeds and technologies, including Ethernet, T1, DSL, wireless Internet, and cable Internet. Our high-capacity Dedicated Internet Access (DIA) services are designed to support rapid growth, multiple locations, and demanding, mission-critical applications. Our partners world-class business Internet services give you proven quality , varied offerings with end to end service from one company . with one bill , allowing you to focus on what you do best , your business . An emerging technology for remote sites to access the Internet and VPNs. It allows customer locations that would otherwise require costly T1s or satellite connectivity to be serviced with a more cost-effective, high-speed solution.